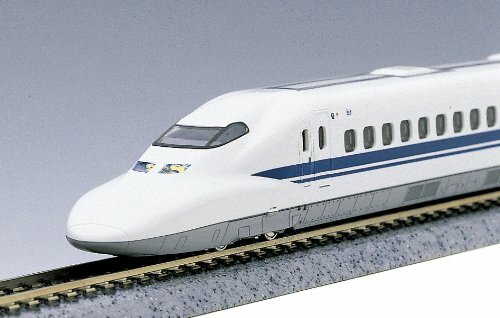 The modern bullet train (Shinkansen) 700 series was built between 1997 and 2006. It first joined operatively in 1999. 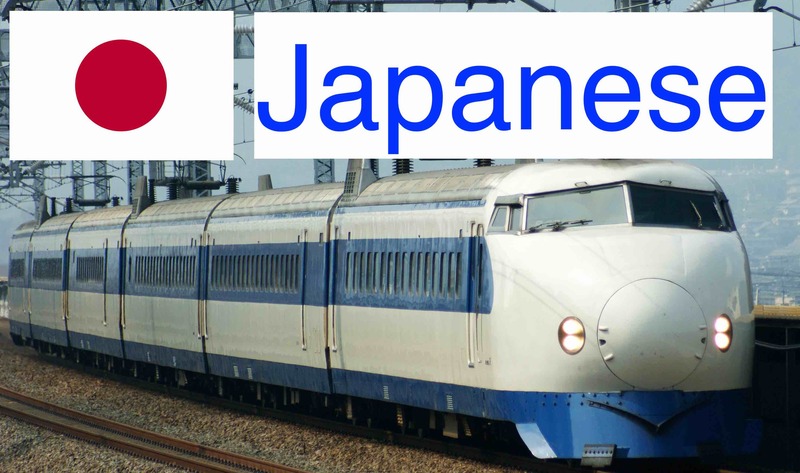 This train was planned as an improved version of the N300 designed by JR Central and JR West for use on both Tokaido and Sanyo Shinkansen lines. 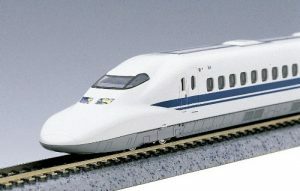 The reduced number of 500 Series shinkansen offered high-performance but also high-cost. The modern 700 series trains were planned to offer improved ride comfort and interior facilities over the earlier 300 series trains at a lower cost than the 500 series trains. The cost of a 16-car 700 series unit is approximately 4 billion yen compared with around 5 billion yen for a 16-car 500 series train. With the new models N700 series, the 700 series are expected to be withdrawn from Tokaido Shinkansen services by the end of 2019 in Japan.